A European consortium led by a Scottish engineering company and university is aiming to launch the world’s first hydrogen-powered, sea-going car and passenger ferry by 2021. “There are a few European groups in the market with similar ambitions, but we believe ours can be the first vessel on this scale,” said John Morgan, communications manager of Ferguson Marine Engineering, which is the joint leader of the group alongside the University of St Andrews. The project, which goes by the name of HySeas III, started at the beginning of July. Project partners include the German aerospace agency (DLR) and global ferry owners’ organisation Interferry. Also on board is Danish company Ballard Power Systems, which is providing the technology for the vessel’s modular drive train based on its experience with hydrogen powered road transport. 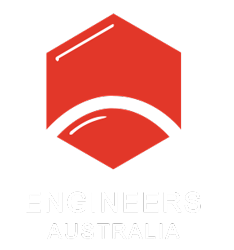 HySeas III was recently awarded a €9.3 million (AUD$14.7 million) grant, which will go towards the expected total cost of around €12.6 million (AUD$19.9 million). The group plans to source hydrogen produced using renewable energy in its operating area around Orkney, where the gas is already being produced from excess wind and tidal power. Hyseas III plans to build and test the ferry’s modular drive train on land using conditions drawn from real-world data from sea-going vessels. Once the drive has been proven, the ferry will be built. The MV Gleb Sannox, the first in a series of two LNG-fueled vehicle ferries. The Ferguson shipyard, where the ferry will be constructed, has been upgraded to world-class standards with an investment of £25 million (AUD $44.7 million) over the past four years, according to Jim McColl, chairman and CEO of yard owner Blowers Capital. The shipyard has a history of innovation. In 2012, it launched the first ferry in the world to operate under hybrid battery power (diesel and lithium ion batteries). 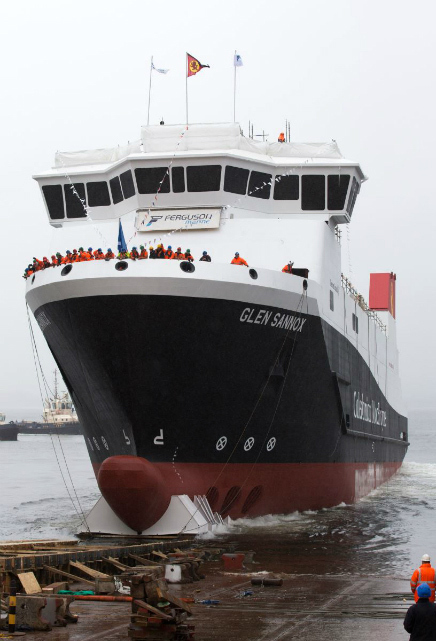 In 2017, Ferguson followed this up with the launch of the UK’s first dual fuel ferry, MV Glen Sannox, which was powered by a combination of marine diesel and liquified natural gas (LNG). According to HySeas III project coordinator Dr Martin Smith from the University of St Andrews, the project is at an exciting stage. “This opens the real possibility of Scotland and her key European partners delivering another world-first, not simply in shipbuilding but also in building sustainable local sources of fuelling in parallel,” he said.